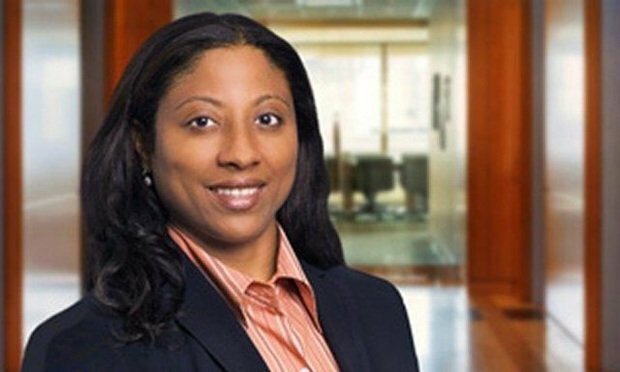 Prosecutors said former Hunton & Williams and Willkie Farr & Gallagher partner Keila Ravelo defrauded her law firms and client MasterCard out of $7.8 million to fuel a lavish lifestyle. Keila Ravelo was sentenced Wednesday to five years in prison. Former law firm partner Keila Ravelo was sentenced to five years in prison Wednesday for conspiring to defraud her former law firms and client out of $7.8 million using bogus litigation vendors. Lowenstein Sandler's hiring of former assistant U.S. attorney Rachel Maimin and former SEC senior counsel Greg Baker are the latest in a long string of government hires for the firm. The verdict marks the end of a two-and-a-half-week trial in Trenton for George Gilmore, an equity partner at Gilmore & Monahan in Toms River and longtime chairman of the Ocean County Republican Organization. A special supplement covering digital assets in estate planning, new vehicles for charitable giving, and tax obligations of multi-state businesses.